This luxurious stripe patterned dress features a cute pocket with rhinestone & pearl ornaments. Hand wash with care. 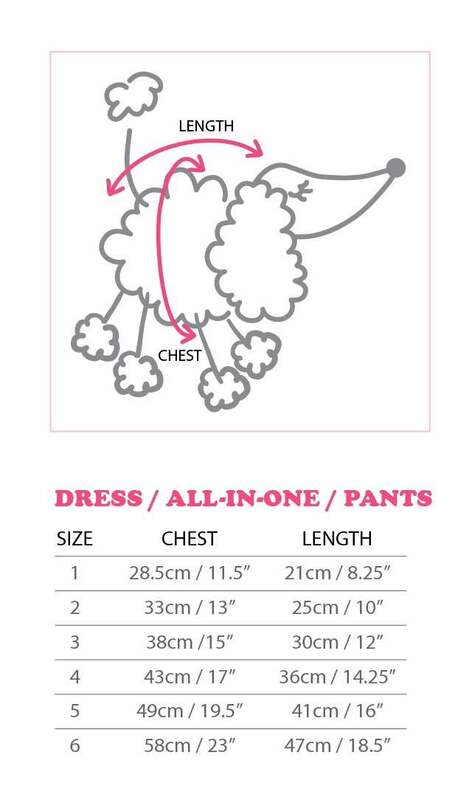 Click the button below to add the Wooflink Happy Spring Dress to your wish list.